Note: This lesson is best demonstrated by showing how much more easily a sharp knife cuts than a dull. Use each knife to slice through a piece of paper pointing out the ease with which the sharp knife works. This is best done just after saying the old saying, “a sharp knife, is a safe knife” third paragraph. The Bible says God’s word is sharper than any two-edge sword. Some translations say a two edged dagger which is a kind of knife. Of course you know what a sword is, but we don't use them much anymore. 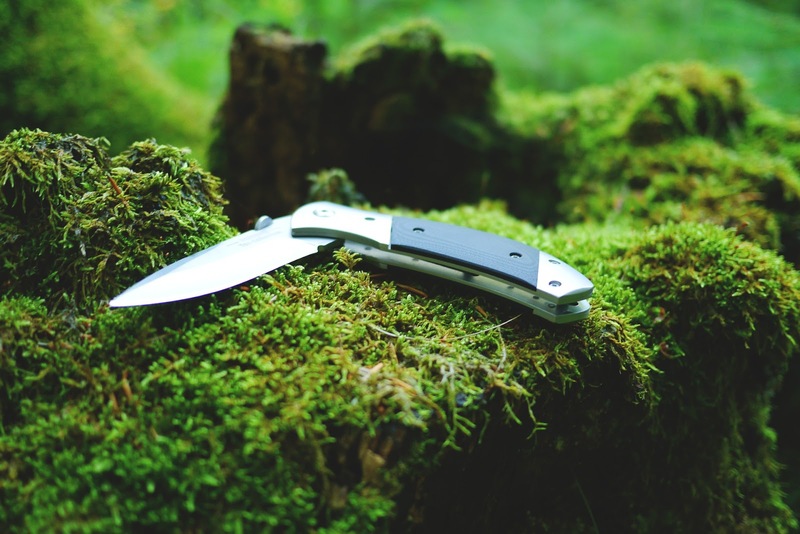 A pocketknife is much more familiar to most of us. If not, a kitchen knife surely is. The thing about knives is that they have the same basic purpose as swords—cutting. So why does Paul compare God’s Word to a sword or knife? Well, it is rather simple. A knifes sole purpose is to cut, to penetrate, to divide. It is used to get to the center or heart of something. It is also used to separate into parts. This is the same purpose of God’s Word, the Bible. It gets to the center, to the heart of people. It gets in behind the mask we put up. It gets to the root of our being. It separates the good from the bad, the light from the dark. It shows us sins we have tried to cover up, negative habits we try to excuse away. It helps us discern truth from error. Have you ever felt like a verse in the Bible really hit home with you? Have you felt like a Bible truth struck to the core of what you were feeling? The thing about a knife is that to really work it must be sharp. In fact there is an old, wise saying that goes “a sharp knife, is a safe knife”. This is true because a sharp knife is actually easier to use than a dull one and makes it less likely that you will use so much force you slip and cut yourself. Hebrews 4:12 says that God’s Word is even sharper than a very sharp knife. We might even say it is shaper than a razor blade. This is because a knife or razor can only cut physical things. But God’s Word can cut through spiritual things. It can cut through our soul to remove hurt and bring healing. It can cut through lies and get to the truth. It can cut away the bad parts of our character. It can pierce through all the shields we put up to hide our true selves. God’s Word cuts through to our deepest thoughts and intentions to bring them into the Light. To show us that we are sinners and that only faith in Jesus can redeem us. Have you ever felt God’s Word at work in your life cutting away or exposing unwanted things? Would you like to share? Can you think of an example it the Bible that seems to be sharp? How about Romans 3:10? How can we use God’s Word the Bible as a knife to discern truth from error?